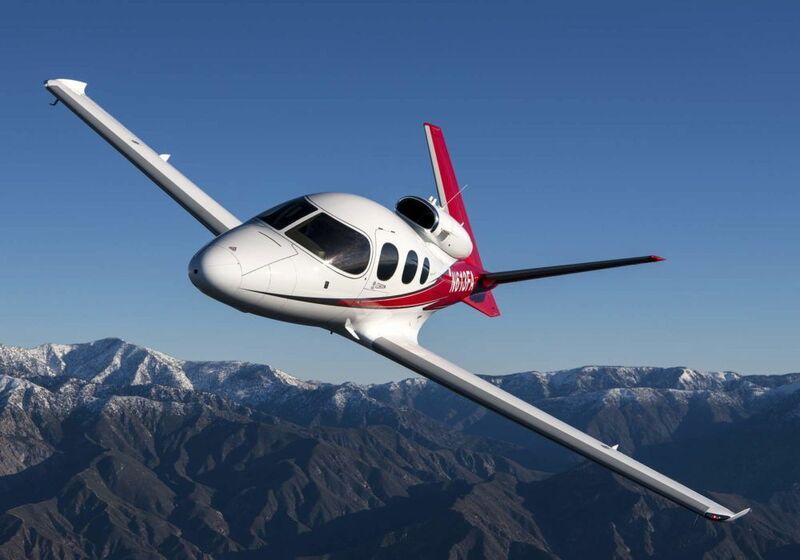 Cirrus Aircraft just announced the launch of the next generation of theVision Jet – ‘G2’ – enhancing performance, comfort and safety for the world’s first single-engine Personal Jet. 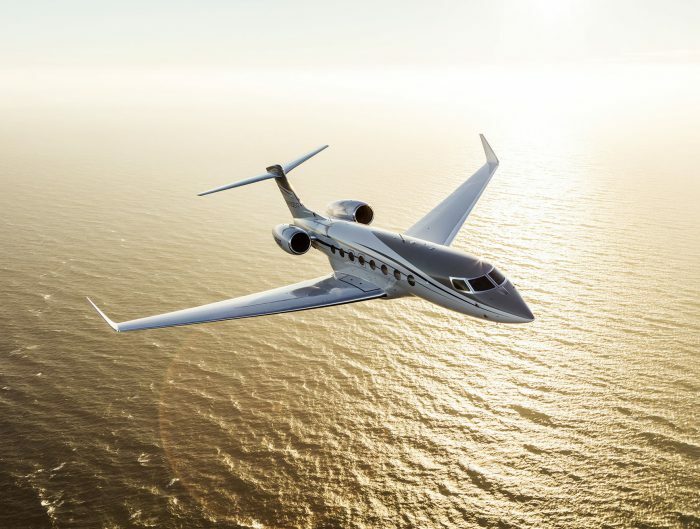 New features include a higher maximum operating altitude, autothrottle, lithium-ion main-ship batteries, upgraded avionics, new cabin appointments, and additional paint schemes. Cabin improvements include new executive seats in the center to accommodate owners who fly with the rearmost three seats removed. 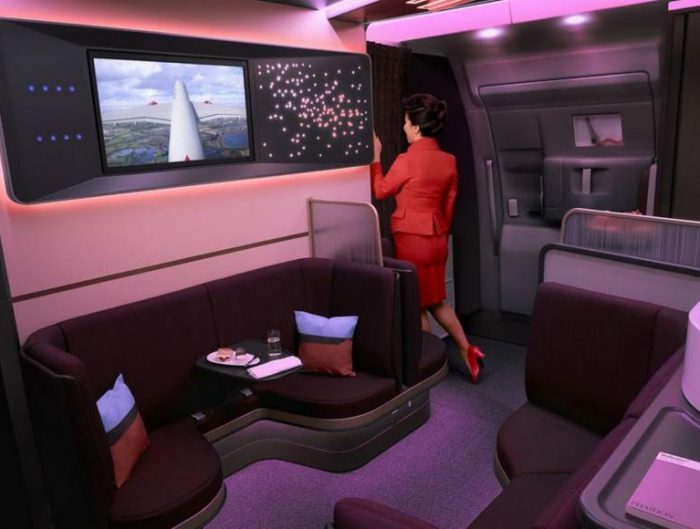 The new seats are wider and have added bolstering and they bracket a new center console with storage space in the middle and stowaway tray tables on the edges for each occupant.